Whatever your social is for Pre Wedding, Family Reunion, Hockey Wind Up, Look Music has the experience to handle your occasion and make it a success! 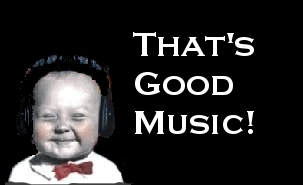 We have a huge selection of music. We have the latest software, up-to-date music database, and professional sound equipment, so you can be assured that you're getting the best sound possible. Whether it's pop, country, rock, polkas no matter what, we have it all and are proud to have the most current music available! If we don't have your specail song in our database, we will get it for you. 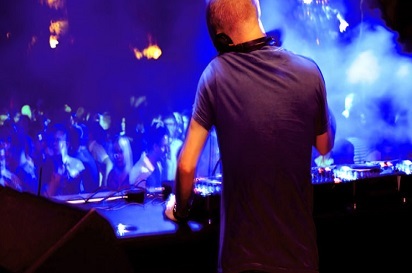 We will bring the proper vibe to your event and keep your party rockin all night long! Plus at your request we can even bring along a lighting set up to give your social that extra mood and ambiance! Lighting and smoke adds so much more to your social! 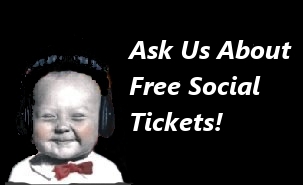 Lastly when you book your social with Look Music, we will include your admission tickets for free!